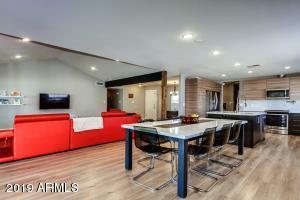 Talk about location - This home has it all IT ALL!! 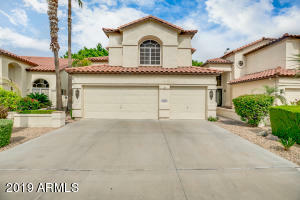 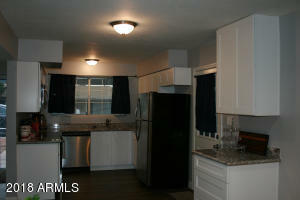 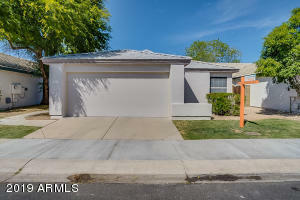 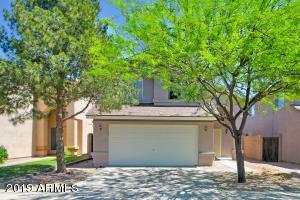 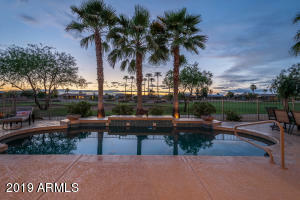 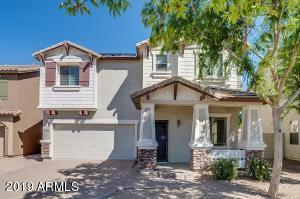 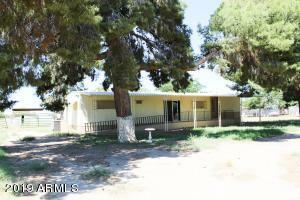 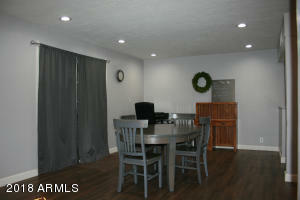 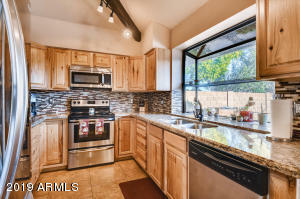 It is close to a City Park (right across the street) schools, freeway, shopping and hospital. 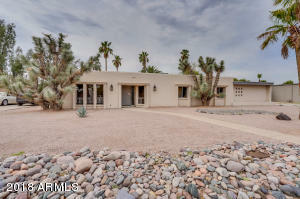 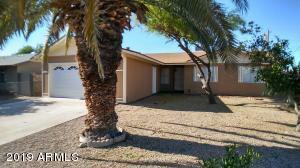 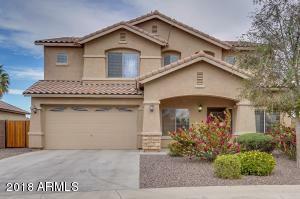 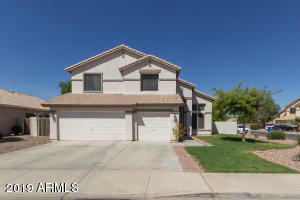 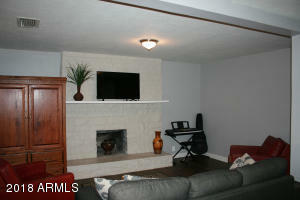 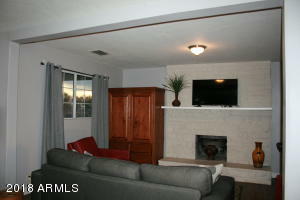 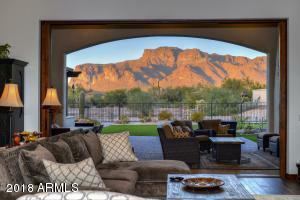 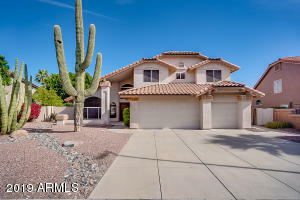 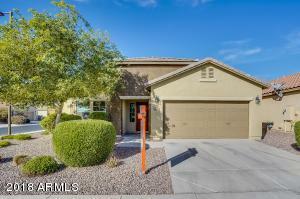 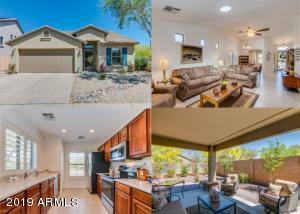 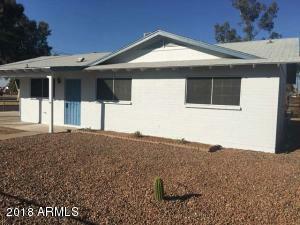 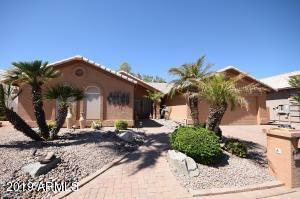 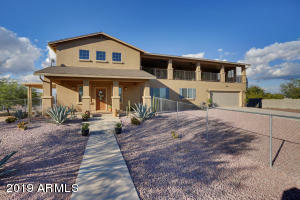 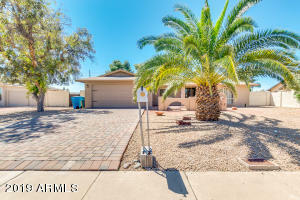 This home has 3 bedrooms & 2 baths, with fireplace in the living room& additional space in Arizona Room. 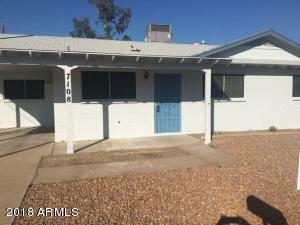 You have no HOA & it has a new septic tank installed 2017. 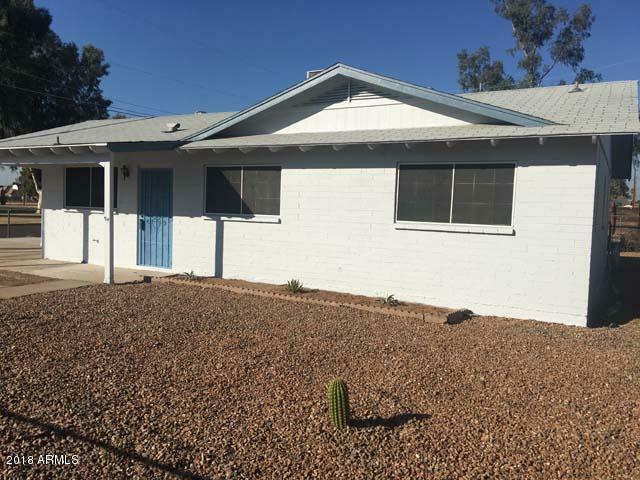 The list goes on because the home was remodeled in 2017. 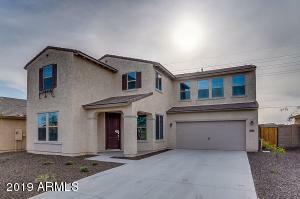 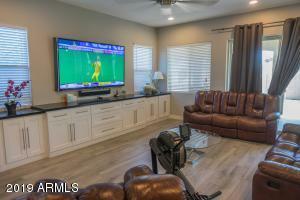 So make an appointment today to see this home for yourself-you won't be disappointed! 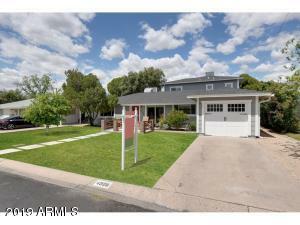 East on Broadway then go North on Jefferson to Bramble, Home is on the North East Corner.